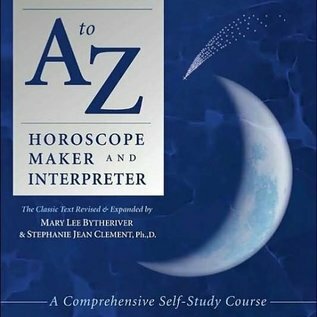 For nearly 100 years, astrologers the world over have trusted the A to Z as their primary textbook and reference for all facets of astrology. Now this classic guidebook is bigger and better than ever, with over 100 pages of new material and an even easier-to-use design. Today's generation of astrologers can benefit from Llewellyn George's timeless interpretations, along with new material by contemporary astrologer and author Stephanie Jean Clement. The expansion contains modern developments in astrology including Chiron and the major asteroids, Transneptunians, Horary and Mundane astrology, mythology of the planets, and health considerations. 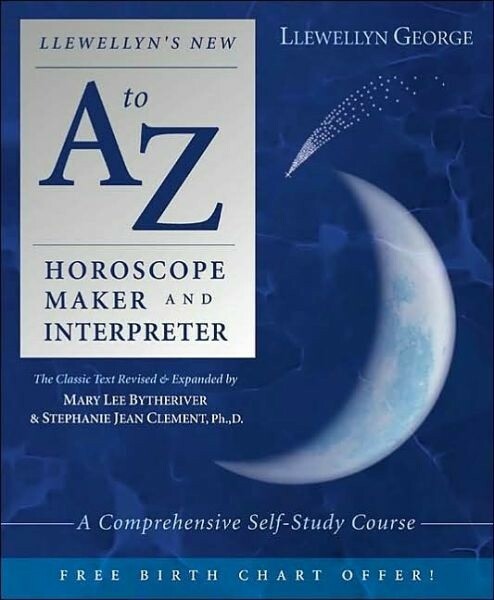 Also new to this edition is a study guide to help you understand, organize, and remember what you have read, plus a free birth chart offer to get you started.